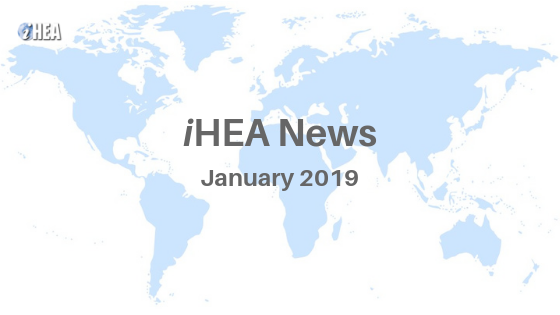 iHEA News is the official newsletter of the International Health Economics Association. Please note that this newsletter only contains summaries. To access a full version PDF of this newsletter, please click here. The Basel Congress is going to be our best congress ever! No matter what field of economics you are interested in, you will find like-minded professionals. 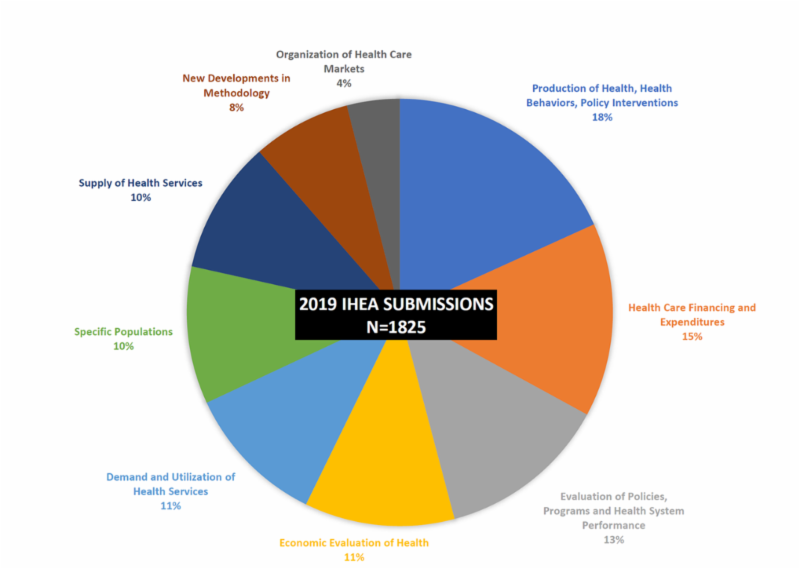 This pie-chart of Basel submissions by topic shows that iHEA meetings have breadth. The data on submissions has not changed much since 2017 and the relative ranking of each pie segment remains unchanged. The top topics of our research ask essentially "What makes people healthy and how can we pay for it?" Key to the excellence of the 2019 Congress will be the efforts of 185 members of the scientific review committee who will review abstracts in 1-2 areas of their expertise. The procedures for topic-based peer-review were worked out for the 2017 Boston Congress and have proven effective at ensuring high quality content. The 2019 Basel Congress will offer the largest ever selection of pre-congress sessions. Definitely look into these offerings before you book your travel—arriving on Friday night 12 July is going to be worthwhile. Our Plenary speakers Janet Currie, Raj Chetty, Joseph Kutzin, and Lise Rochaix will push your thinking to the frontiers of the profession. Our gala and social experiences will be a chance to connect and make new friends. Finally, Basel is beautiful. You will want to bring your bathing suit and plan a sunny afternoon engaging in the local pastime of Rhein schwimmen—floating down the Rhine river in an inner tube. Be sure to arrive in Basel early to participate in the exciting pre-congress session program! More details of the pre-congress sessions will be posted on the congress webpage shortly. The Early Career Researcher Interview Series is an initiative led by the iHEA Early Career Researcher Special Interest Group (ECR-SIG). The aim of this interview series is to showcase the diversity of people in the ECR subgroup in iHEA. By interviewing a variety of ECRs, we hope to describe the many interesting and emerging career paths available to ECRs in health economics, highlight the choices that individuals have made to help them to reach this point in their career, and reveal how ECRs are navigating the various challenges that they face. 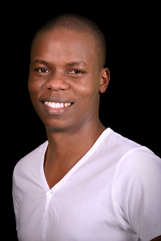 The fourth interview of this series is with Edwine Barasa. Edwine is the director of the KEMRI-Wellcome Trust Nairobi programme, and also heads the health economics research unit (HERU) of the programme. Prior to these appointments, he completed both a Master's Degree and a PhD in Health Economics at the University of Cape Town, South Africa. His research interests are in health financing, equity, poverty, efficiency, economic evaluation of healthcare interventions, measuring health systems performance, priority setting and resource allocation, and health system governance. Angela Esi Micah and James Buchanan, two of the conveners of the ECR-SIG, spoke to Edwine in January 2019 to discuss his pathway to becoming an established ECR. Click here to read the interview online. The Centre for Health Economics in London (CHIL) was created in 2018 to bring together for the first time the economists working in the Faculty of Public Health and Policy at the London School of Hygiene and Tropical Medicine. Over 50 staff and 17 doctoral students work on a diverse portfolio of health economics research, from development of innovative methods and empirical research, to policy engagement and impact. A unique strength is the geographical spread of our work: few other groups can claim to cover the globe, and by coming together we seek to ensure greater sharing of methodological expertise and policy relevant evidence. CHIL is pleased to issue its first newsletter, available here: https://mailchi.mp/4af2da20c29e/lshtm-chil-newsletter-jan-19. Please sign up to receive future issues and share the link with your networks, and visit our website https://www.lshtm.ac.uk/research/centres-projects-groups/chil for more information. The 26th Arrow Award for the best paper in health economics was awarded to Marika Cabral for her paper "Claim Timing and Ex Post Adverse Selection" Review of Economic Studies 84(1): 1-44, January 2017. 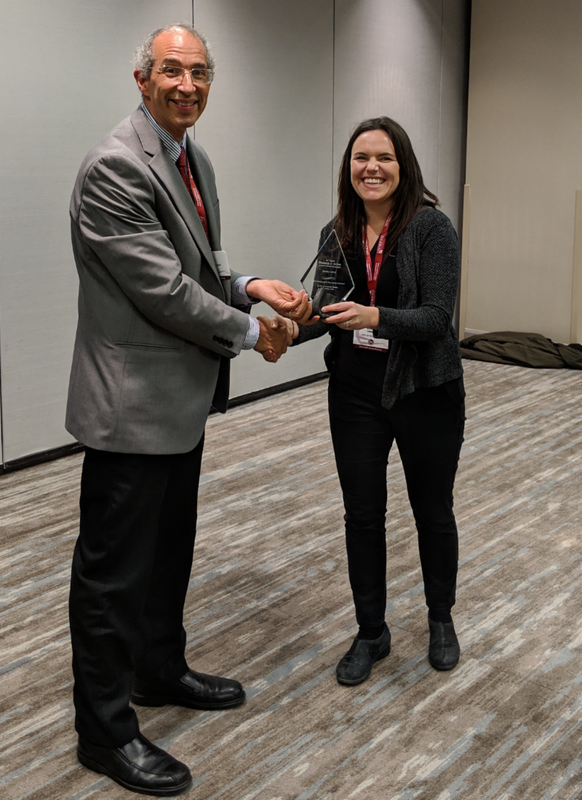 The award was presented to Marika by the iHEA President, David Bishai, at a reception attended by over 100 health economists held on January 4th at the American Economic Association and Allied Social Sciences Association Annual Meeting in Atlanta. The iHEA Career Center allows you to post your job openings and fellowships, find potential candidates and search new positions. It is open to members and non-members alike. You are able to search by Keyword, Country, Organization, Job category and more. We encourage everyone to click here to view this wonderful resource. We do hope that you utilize this tool and should you have any questions, please reach out to jobs@healtheconomics.org. We have now launched a SocialLink user guide for all members who are looking for information and tips on using SocialLink to connect with other members! We hope that this guide will give members a better idea on how they can best use SocialLink, our member community and networking app, to connect with other members and engage with our Special Interest Groups. Please click here to access the SocialLink user guide. This guide outlines the various features available to all members and those who use our groups feature to engage with Special Interest Groups. It also includes an FAQ section. 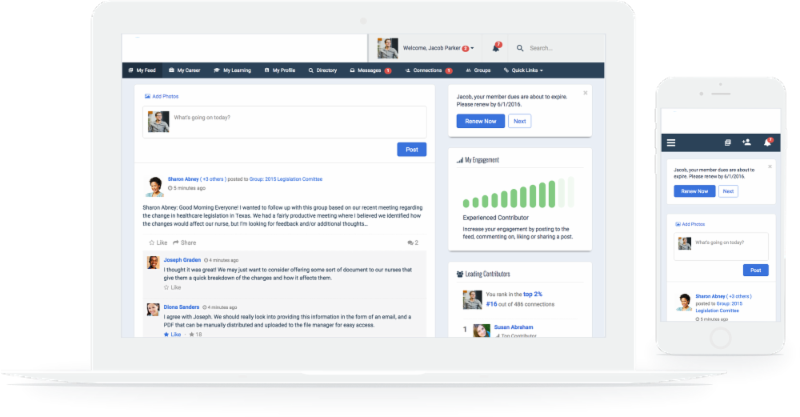 To learn more about updating your member profile and adjusting your communication/notification settings, click here! To learn more about the functionality of the mobile app version of SocialLink, click here! Access the online FAQ section here. We will continue to build out the FAQ section of SocialLink, but if you have any questions please reach out to us at ihea@healtheconomics.org!